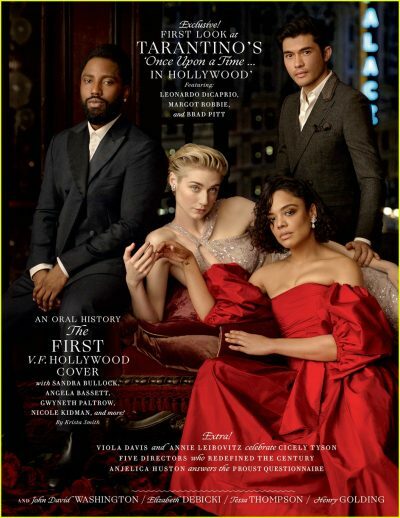 In honour of its 25th anniversary, Vanity Fair magazine is showcasing some of Hollywood’s biggest stars on its cover for its Diverse Hollywood issue. 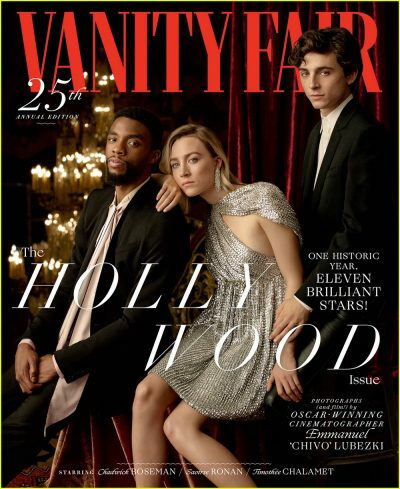 In honour of its 25th anniversary, Vanity Fair magazine is showcasing some of Hollywood’s biggest stars on its cover for its Diverse Hollywood issue. 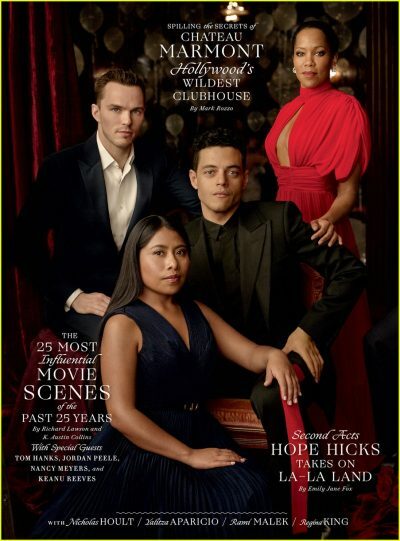 The stars include Rami Malek, Chadwick Boseman, Saoirse Ronan, Timothee Chalamet, Henry Golding, Yalitza Aparicio, Regina King, Tessa Thompson, Elizabeth Debicki, Nicholas Hoult, and John David Washington. 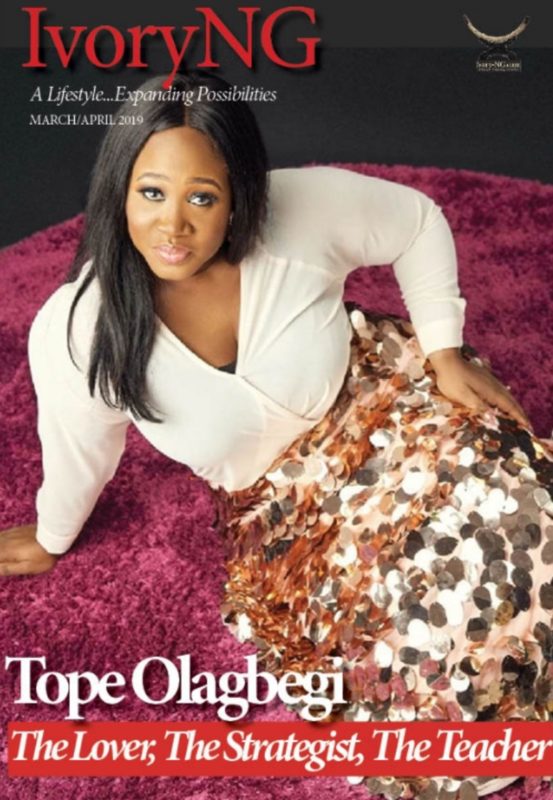 In the issue, the blossoming talents open up about the entertainment industry today, and the changes they’ve noticed from within.